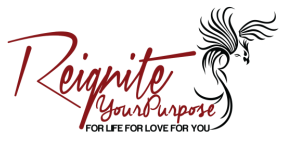 Sheila Sutherland is a Certified Wholistic Life Mastery Coach, Professional Educator, Podcaster, Founder of Reignite Your Purpose and creator of The Wholistic Life Summit. 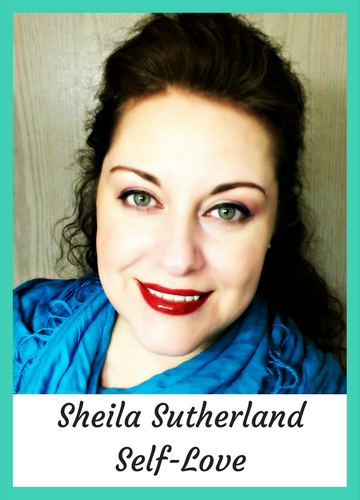 Sheila believes that the relationship with self is the foundation upon which everything in your life is built and is on a mission to take the selfish out of self care and self love, as you deserve to be a priority in your own life! Sheila teaches people how to effectively manage their emotions through aligning their mindset, behaviours and communication, so they can live a more authentic, connected and vibrant life.